I was lucky enough to be apart of the Me. 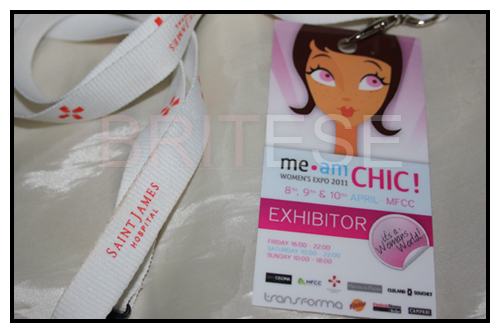 Am Chic! Event held this weekend and finished this evening. 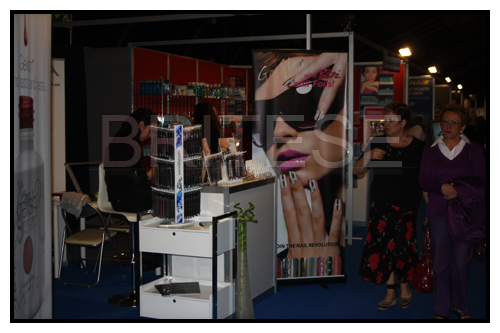 It was an event held at the MFCC in ta'Qali, where you'd find makeup, beauty related stands to health and fitness and more! I was lucky enough to be apart of this weekend on friday and saturday. 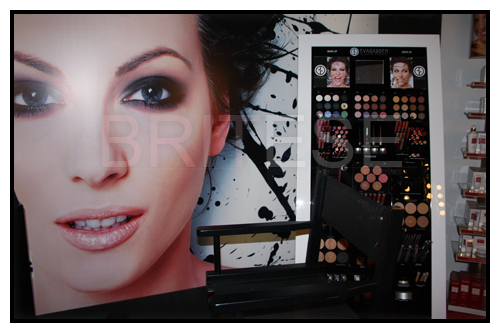 It was hectic, we were given a briefing on how the makeup had to be done in about 30-40 mins tops on each model. Vibrant and summery looks. 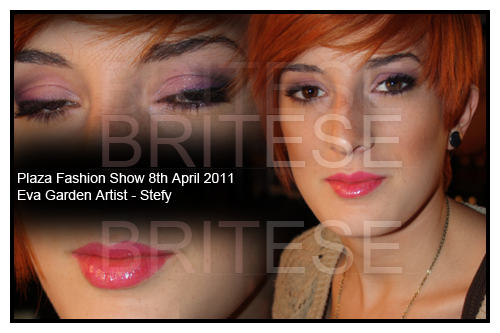 Here's a photo of one of my models, I used the new collection which included pink, purples, pink and grey glitter shadows. Gave her a very summery bronzed look with a vibrant pink lip. Another addition to my portfolio and experience. On Saturday i attended yet again this time not doing the makeup for the fashion show but i was representing Debenhams. Has anyone attended this event? I'll look forward to more events held as i will definetly be going yet again!